5) Anti-static Sample 1) Free sample is available, you need to pay the freight, but it will refund once you confirm the order. Lead time 1) Bulk purchase: 3-7 workdays after receiving deposit and confirming all the details . 2) OEM/ODM: 7-15 workdays after receiving deposit and confirming all the details. 2 YRS Guangzhou Jecko Cosmetics Co., Ltd.
Make sure you protect and treat your hair with the right hair products! 4.Q:How does your factory do regarding quality control9 A:Quality is priority. Why choose us 9 1.We are China Leading non allergic hair products Manufacturer. 3. Custom packaging service No matter the inner packing or the outer carton We can design as your request. We can make products according to your requirement of every aspect. New clients are expected to pay for the courier cost, the samples are free of charge. 1.Q: Are you a factory or trading company9 A : We are one of the biggest factories for hotel amenities. We can pick you up at the Nanjing airport or Zhenjiang train station. 6.Q: How can I get some samples and catalog9 A: Free samples and catalog can be provided for free within 24 hours. 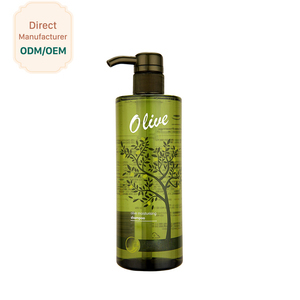 Description This argan oil infused formula gently cleanses the hair fiber, provides softness and detangles. 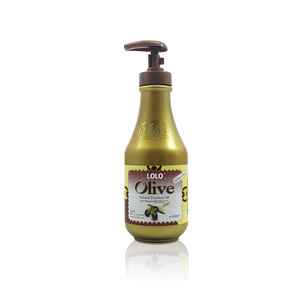 Hair is nourished with Vitamin E, Omega 3 and Omega 9, and looks healthy and shiny from roots to ends. Before and After Family To help you earn money ,p ls send the inquiry and you can get the prompt reply. 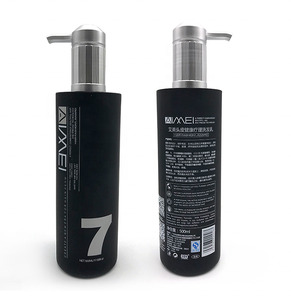 10 YRS Guangzhou Maykay Cosmetics Co., Ltd.
2 YRS Shantou Runjing Cosmetics Co., Ltd.
Alibaba.com offers 18,272 hair care shampoo products. About 35% of these are shampoo, 11% are hair treatment, and 3% are hair conditioner. 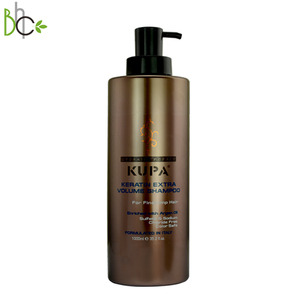 A wide variety of hair care shampoo options are available to you, such as chemical, herbal. You can also choose from adults, babies, and children. As well as from male, female. And whether hair care shampoo is free samples, or paid samples. 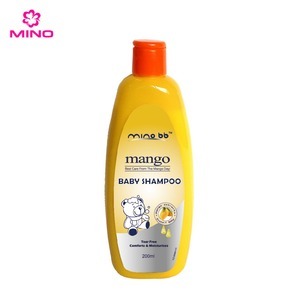 There are 18,272 hair care shampoo suppliers, mainly located in Asia. 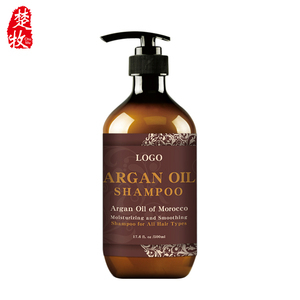 The top supplying country is China (Mainland), which supply 100% of hair care shampoo respectively. 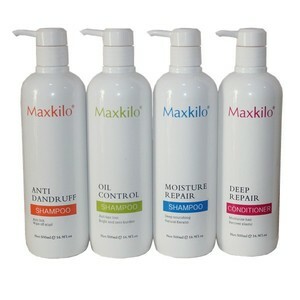 Hair care shampoo products are most popular in North America, Southeast Asia, and Mid East. You can ensure product safety by selecting from certified suppliers, including 5,086 with Other, 3,959 with GMP, and 3,461 with ISO9001 certification.